My sister and her fiance (Jimmy Jimster) are pretty outdoorsy/woodsy people. They own 11 acres of property which they are farming, enjoy going camping and hiking and my future brother in law loves to hunt and fish. Quite by accident we realized that we had a woodland theme going for the wedding which is perfect for the outdoor wedding they have planned at a small B&B in the woods in Washington. This was the project that kicked the whole woodland theme off. My sister found this beautiful fabric covered in birds, deer, bear and salmon. 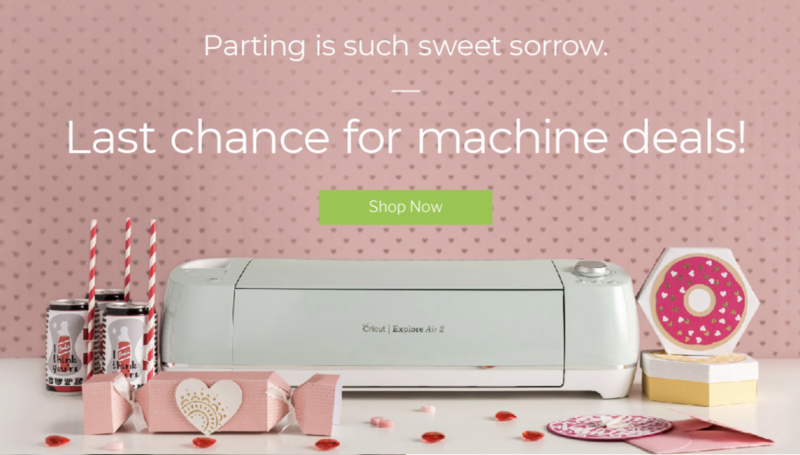 The perfect fabric for her husband to be. My mom (Muma) said “Those would make great coasters! I can make 400 of them!” Little Sisser and I helped cut the fabric, but Muma spent 6 months, sewing up a storm and creating a set of 4 coasters for each person who attends the wedding. Little Sisser and I had many discussions about what the shape of the tag should be, we talked about salmon and bears but finally decided on a simple leaf shape. We cut and printed the tag using the Cricut Explore and tied the tags on using natural rafia. I love the way they turned out. 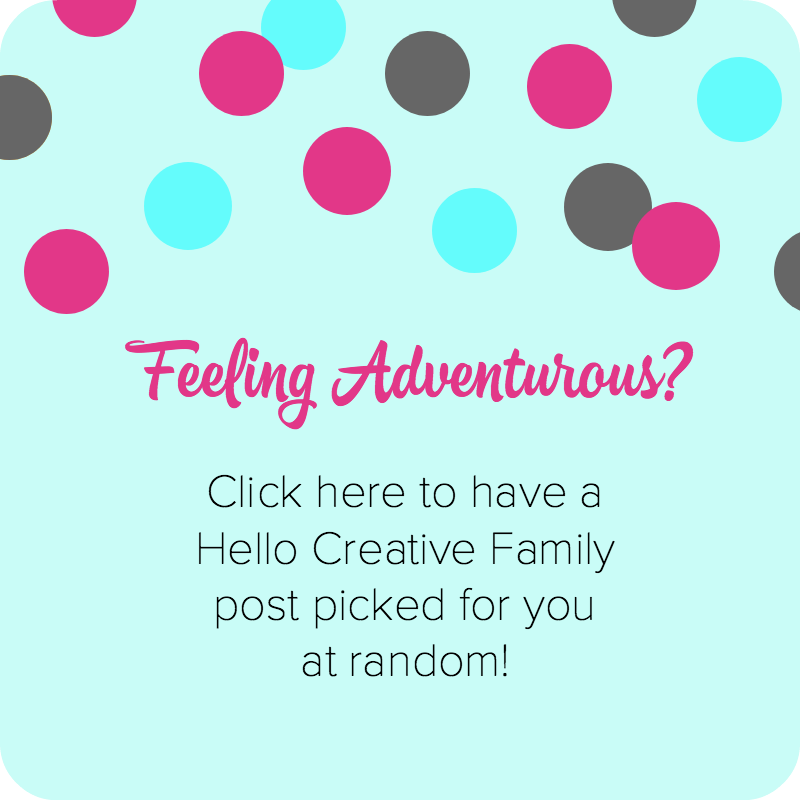 The leaf shaped favor tags lead us to our seating assignment idea. Jimmy Jimster, found some fallen birch trees on the side of the road and cut some branches off of them. My dad flattened the bottom of them and is going to cut little grooves in them to stick the leaves in. We cut out more leaves using the Cricut Explore and had the Cricut write the names on the leaves as well. 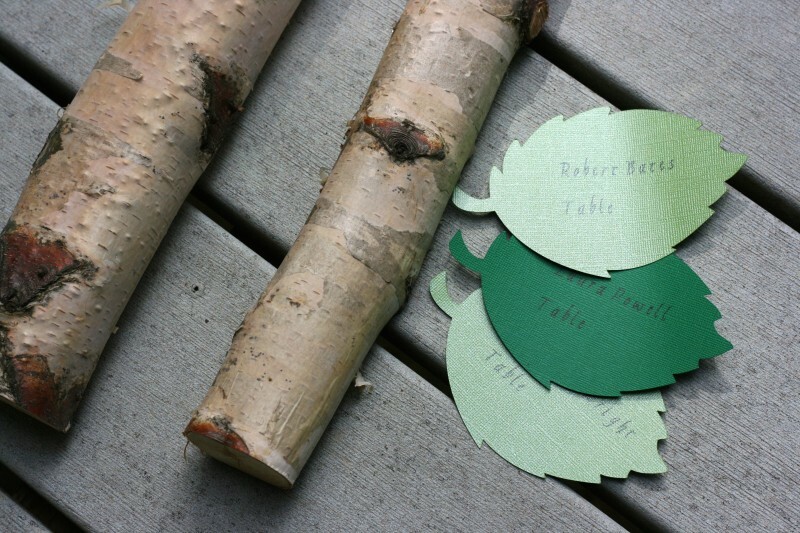 When Little Sisser has her table assignments done, she’s going to write the table number on each leaf. The wedding colors are purple and green. 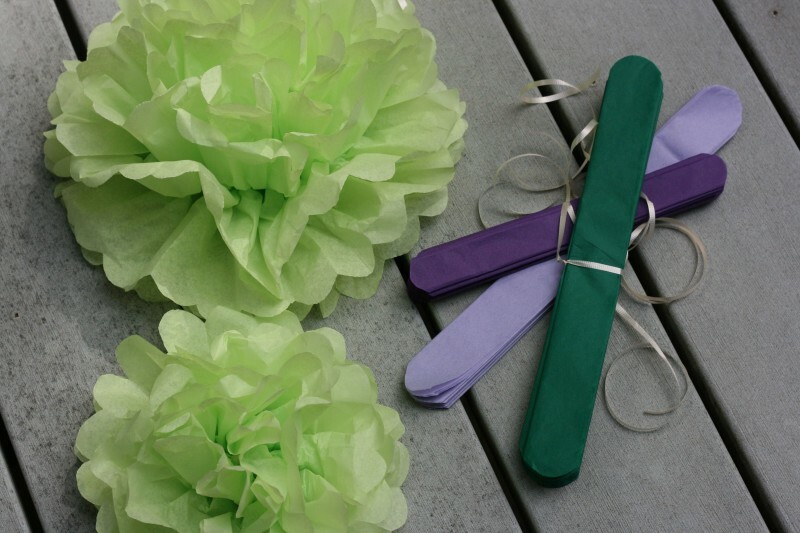 We made a ton of tissue paper flowers in varying sizes and color combinations that we are going to hang from the top of the tent, with paper lanterns, as well as decorate the wedding arch with. We’re going to have a flower opening party the day before the wedding and I’m sure the living room of the B&B is going to be full of these lovely flowers! One part of the wedding that I wasn’t too keen to 100% DIY was the invitations. You might remember that we had these beautiful Save The Date Magnets made by Minted. 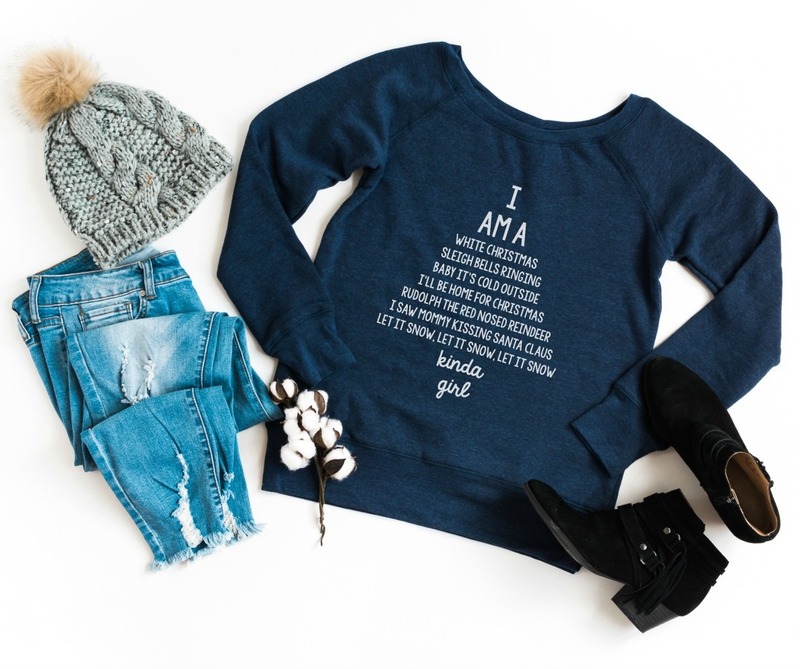 I was at a party where Little Sisser handed them out and I got many knowing glances and a few people whispered to me “You made these, didn’t you.” I love that with Minted you get to work with designs from independent designers, completely customize the font and colors and get that DIY feel without having to do the actual DIY work. I think they are semi DIY! 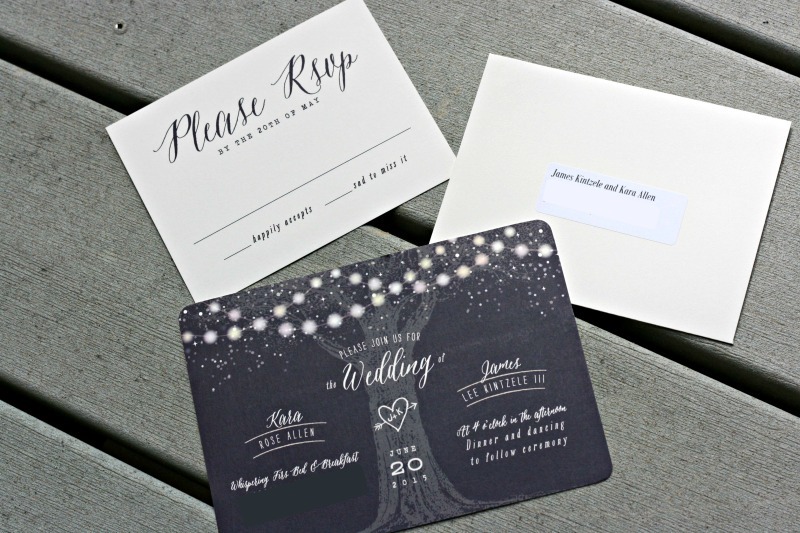 A graphic designer I am not, and having to design an invitation from scratch would have been very intimidating to me but I loved being able to tweak these ones. 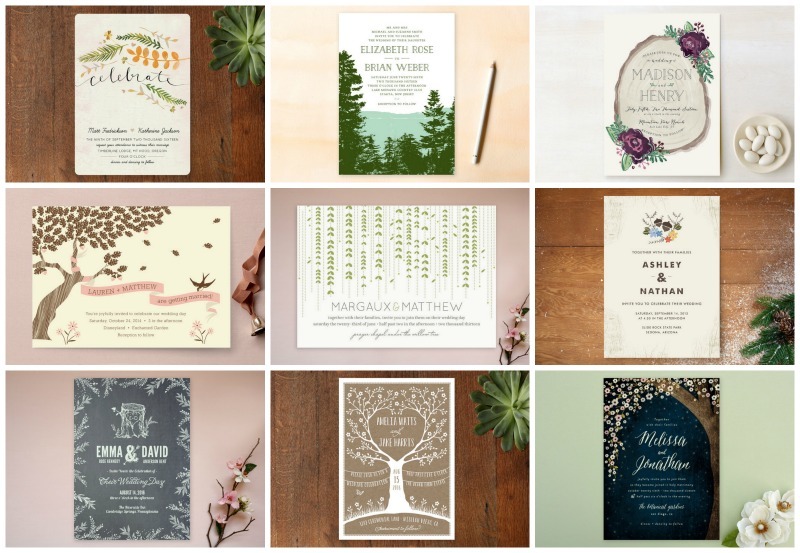 Lucky for us, Minted has a ton of wedding invitations to chose from that fit a woodland forest themed wedding. Addresses have been blocked out on the invitation and return address envelope. Little Sisser and Jimmy Jimster, ended up going with the Garden Lights invitation from Minted which I thought was the perfect choice! We are hanging paper lanterns from the tents and the property is filled with big beautiful trees. 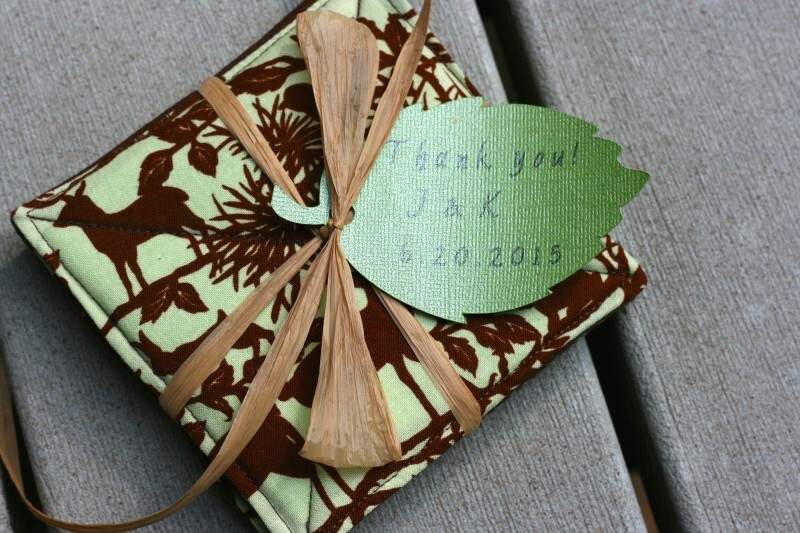 Minted allows you to completely customize their designs. You can’t tell in this picture but the background of the invitation is actually a dark, dusky purple color… the exact color the sky will be while we’re dancing at the wedding! Here is the save the date from Minted next to the invitations. I think they look beautiful together. 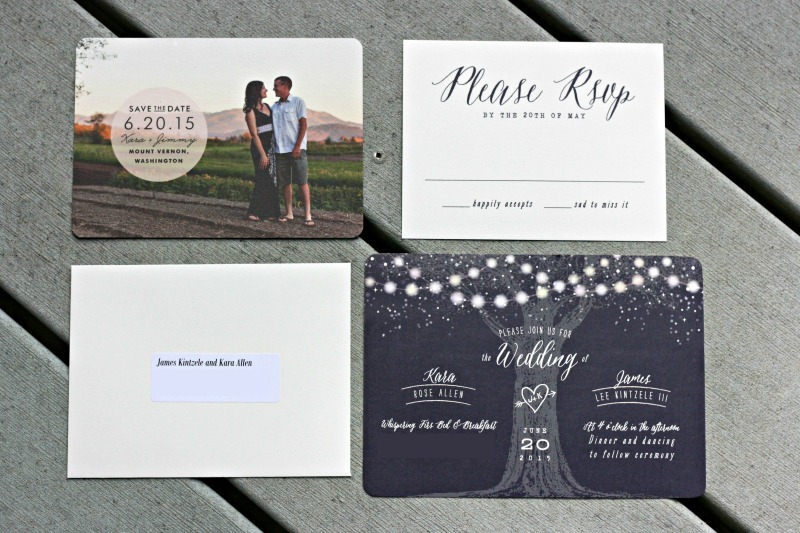 The biggest selection of beautifully designed invitations anywhere. 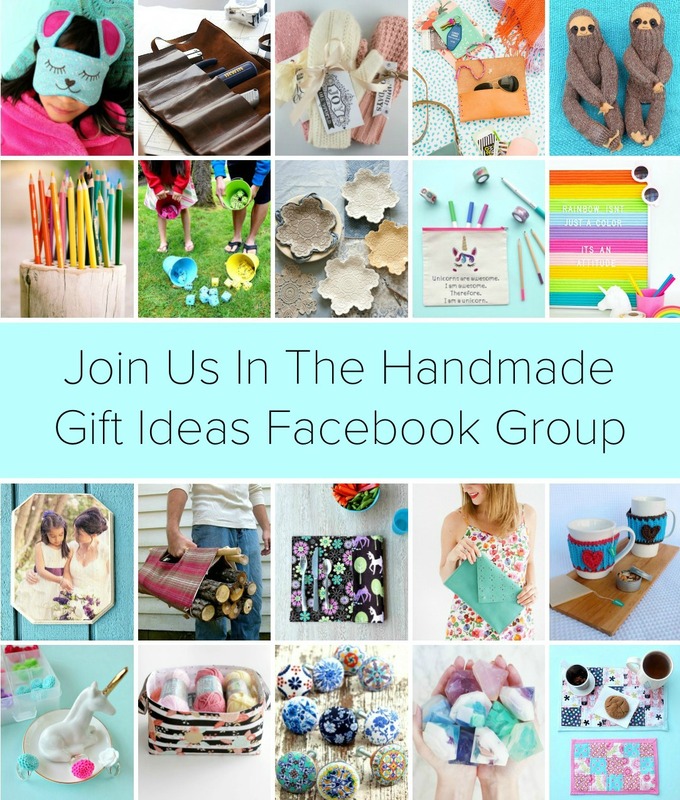 Invitation designs are globally sourced from indie designers. 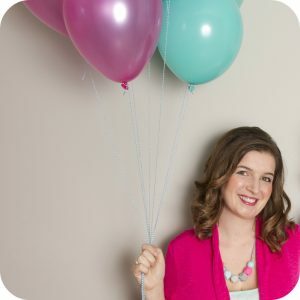 You can look at your designers profile and read all about them and see their other work, which reminds me a lot of Etsy. The ability to have a DIY/Handmade look, without doing the work yourself. 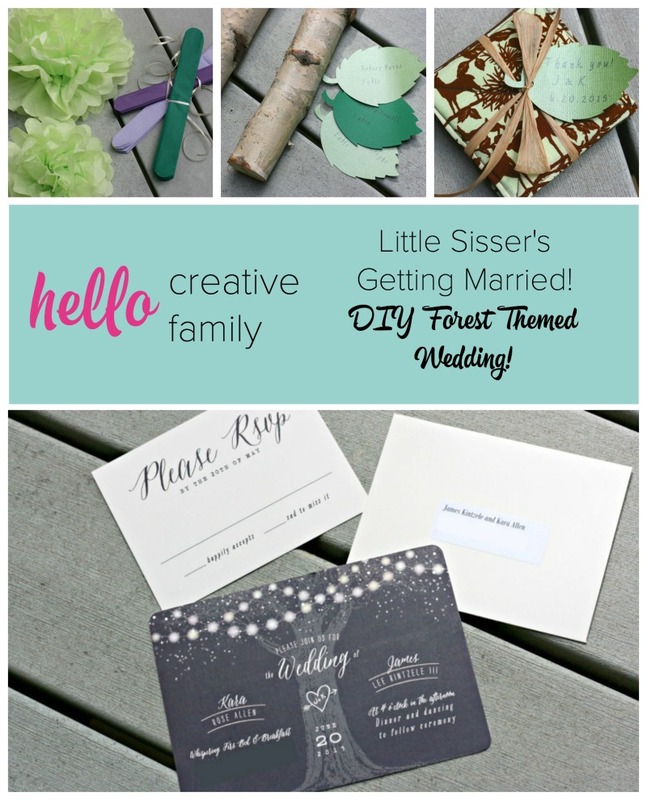 The ability to completely customize your invitations changing colors, fonts and more. 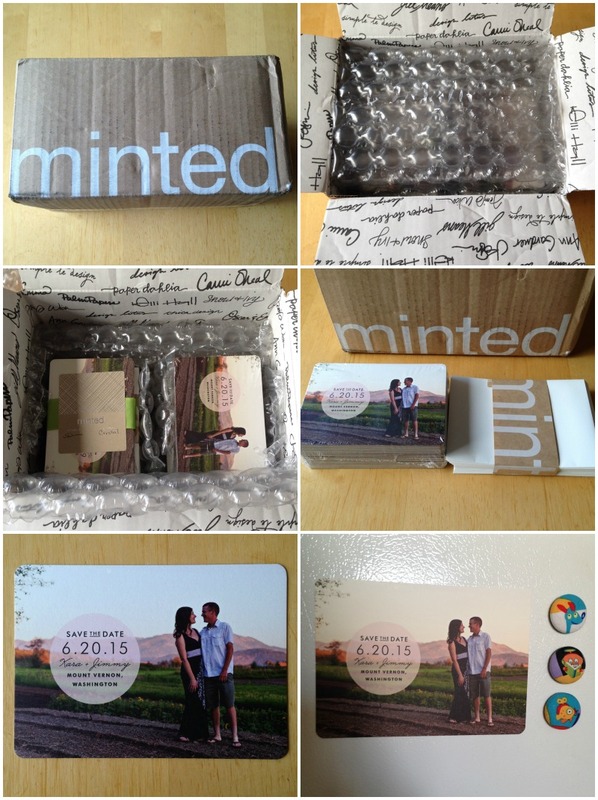 Upload your addresses to Minted and Minted will print out all of your invitation envelopes for you! Superior quality. The quality of the save the date magnets and invitations is stunning. 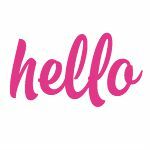 Not only does Minted have gorgeous wedding invitations, they also have other custom stationary including thank you cards, Christmas cards and birth announcements! Thank you to Minted for giving Little Sisser a gift certificate to use on her Minted order. All thoughts and opinions are 100% my own. I can’t wait to share more photos from Little Sisser’s wedding after the wedding is over!